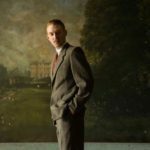 The Irish Screen America festival has unveiled the feature film line-up for its 2018 programme, which will be screened in New York and Los Angeles in October. 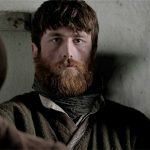 Irish Screen America, which connects Irish media-makers with American audiences, recently co-hosted multiple sell-out screenings for the New York premiere of Black ‘47, Ireland’s biggest box office film this year. 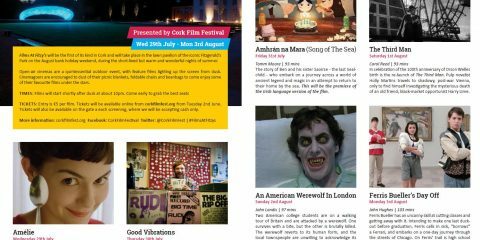 The bi-coastal film festival opens in three weeks on October 19th in New York, before moving cross-country, to screen more Irish films in Los Angeles on October 26th. 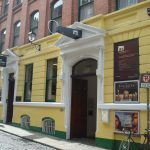 The Los Angeles film screenings will form part of Ireland Week 2018 – a celebration of modern Irish creativity and innovation, set for a highly anticipated second year. The New York leg of the festival will open with the New York premiere of The Camino Voyage, directed by Dónal Ó Céilleachair. 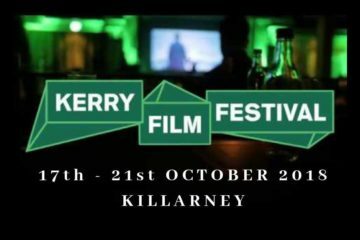 An inspirational tale of endurance, the film documents a crew, including a writer, two musicians, an artist and a stonemason, who embark on the Camino by sea, in a traditional boat they built themselves, on an inspiring and dangerous 2,500km modern day Celtic odyssey all the way from Ireland to Northern Spain, following the coastal routes of their ancestors. 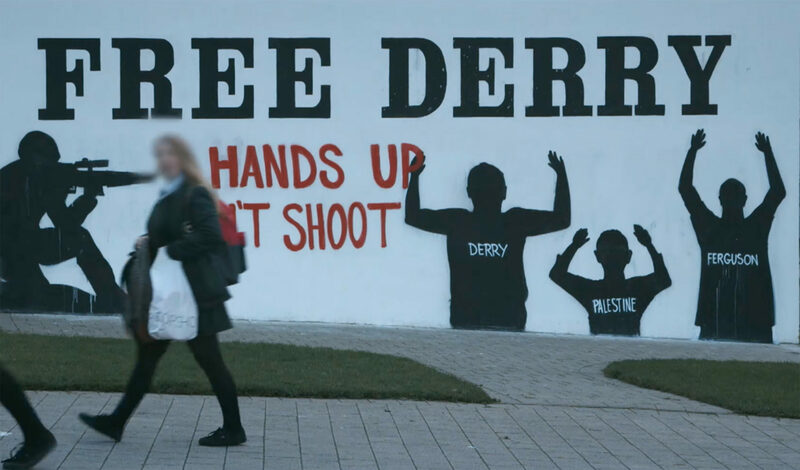 Another documentary playing at the New York festival is an award winning portrait of life after The Troubles in Northern Ireland. 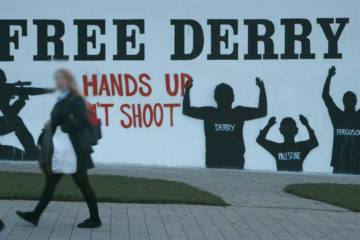 A Mother Brings Her Son to be Shot takes viewers inside the O’Donnell family’s story of adjustment to a post-conflict society, and the circumstances that would force Majella O’Donnell to bring her son to be shot. The Los Angeles leg of the festival will open with a members-only gala screening of Metal Heart, the directorial debut of renowned Irish actor Hugh O’Conor (My Left Foot, Chocolat). 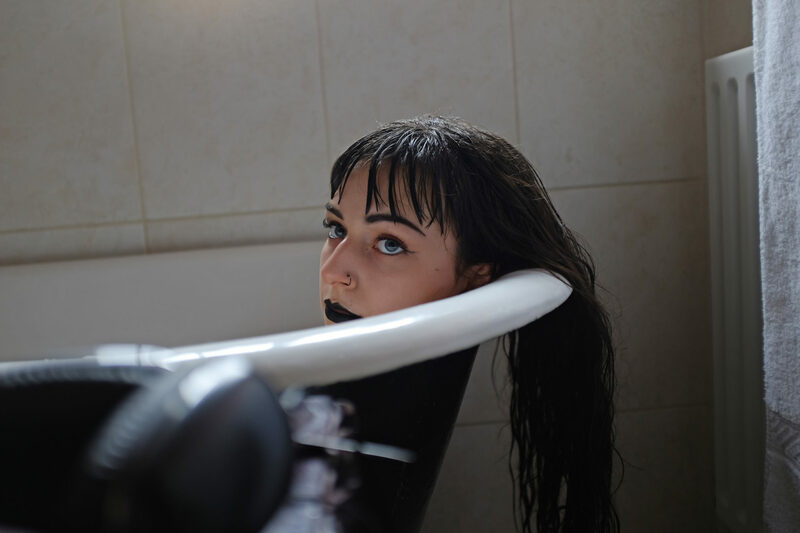 Metal Heart is a coming-of-age dramatic-comedy about a self-conscious goth Emma, and her beautiful, confident, twin sister Chantal. 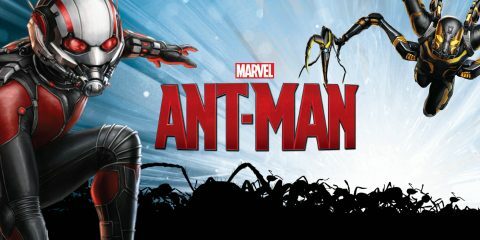 When their parents go away for the summer and the mysterious boy next door moves in, their sibling rivalry threatens to boil over. Two other Irish features will play both New York and Los Angeles. 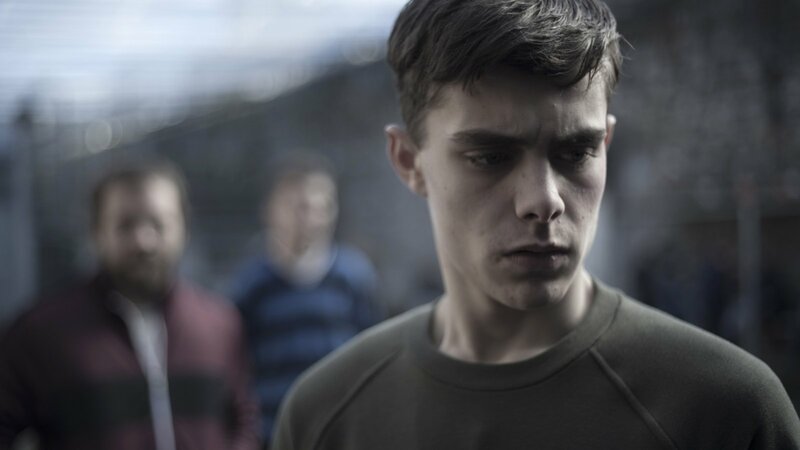 The 2017 Irish Film and Television Academy Award-winning prison drama Michael Inside, about an impressionable eighteen-year-old who is caught holding drugs and given a three month sentence; and Grace & Goliath, a drama about a hotel maid who touches the heart of an egotistical Hollywood mogul, who has lost everything while shooting a film in Northern Ireland. 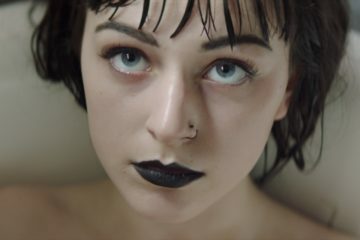 The Irish Screen America festival has also curated a selection of short film programmes, including shorts made in Ireland, and programmes of local shorts made by Irish filmmakers living in New York and LA. Irish Screen America supports and guides Irish media-makers by showcasing their work and fostering partnerships in the two largest cities for the entertainment industry in the U.S. As well as its annual, bi-coastal festival, the organization holds semi-regular film premieres, industry panels and networking events. The Irish Screen America festival is sponsored by Fís Eíreann / Screen Ireland Fís Éireann/Screen Ireland (FÉ/SI) is the national development agency for Irish filmmaking and the Irish film, television and animation industry., the Irish Department of Foreign Affairs and Trade, Culture Ireland, Tourism Ireland, the Irish Film Institute The Irish Film Institute is Ireland’s national cultural institution for film. It provides audiences throughout Ireland with access to the finest independent, ... More and Aer Lingus. 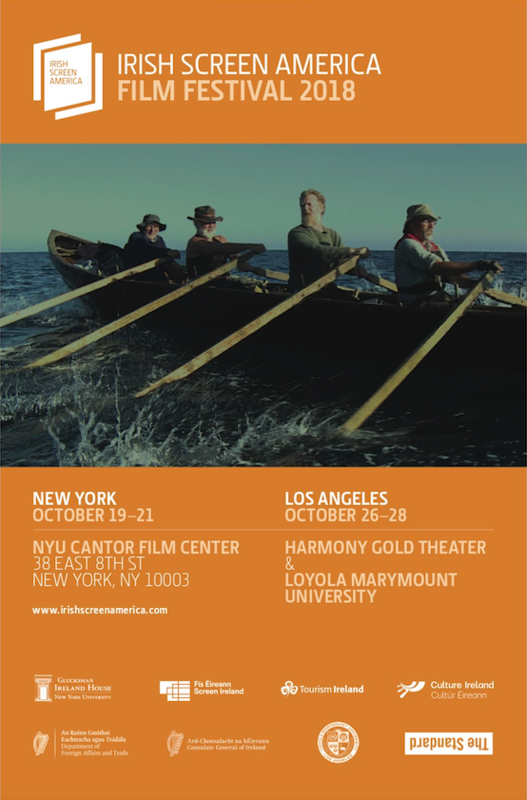 Irish Screen America New York takes place from Friday 19th – Sunday 21st October at NYU’s Cantor Film Center. 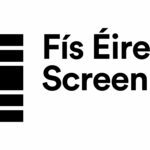 Irish Screen America Los Angeles takes place from Friday 26th to Sunday 28th October at locations across Los Angeles. 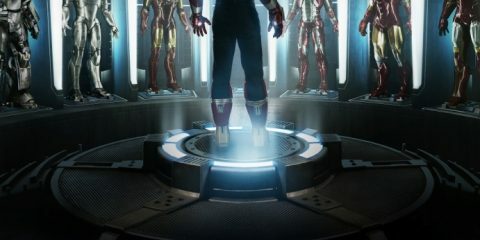 For more info and to purchase tickets, visit www.irishscreenamerica.com.